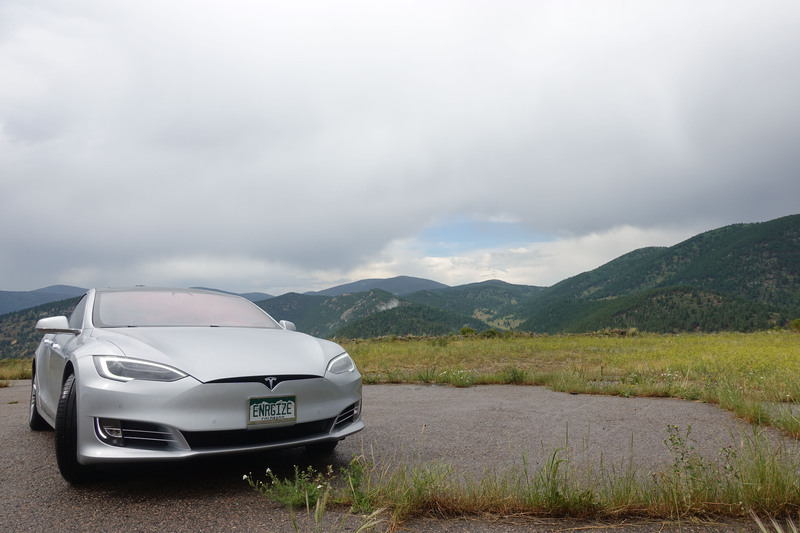 Get 1000 miles of FREE Supercharging through July 01, 2019 with Tesla's referral program! If ordering a new or inventory Model S, Model X or Model 3 online or in-store with the assistance of a Tesla Owner Advisor, just mention http://ts.la/susan71946. What happened to the inventory listings? When we first started our site in early 2016, the search filters for Tesla's inventory and CPO vehicles made it difficult to narrow down the results. Tesla has upgraded their site so we no longer feel the need to continue our free inventory search service. We are happy to know we've helped thousands of Tesla owners find the Tesla they were looking for. We'd like to extend a very special thanks to the 300+ buyers who used our referral codes over the past three years! Thank you and welcome to the Tesla family! DÆrik is an independent organization and is not affiliated with any car companies, including Tesla Motors. All Tesla logos/designs are trademarks of Tesla Motors, Inc.